Best of OUG! Top Dog Halloween Costumes: Denver Dogs & Boulder Buddies Edition! Halloween is a pretty great holiday to share with your pet. Not only does every pup’s favorite word occur within its most popular exclamation, “trick or treat,” it is a day (…or week…or entire month) where a furry body running around in a little hot dog suit or carrying out an entire neighborhood watch shift, a.k.a. walk, wearing a skeleton outfit is not considered absurd. Meet a few of our Denver and Boulder pet pals who are donning their best dog (and cat!) Halloween costumes in the spirit of the spooky! 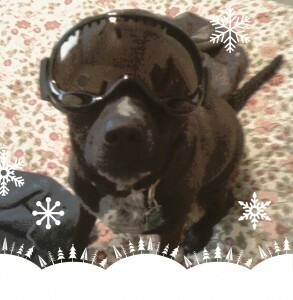 Berkeley, age 4, purebred Berzerker, decided to go as a ski racer for Halloween this year. Here she is trying on her costume, just moments before walking into a wall. Berkeley was fine, but the wall is damaged. 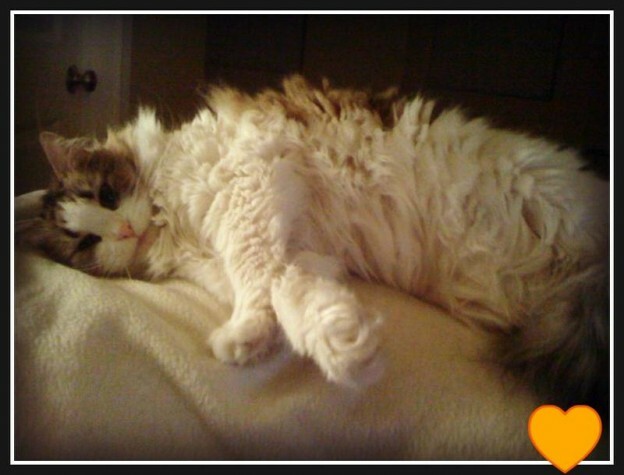 Layla, age 9, breed “furry”, has chosen, once again, to go as a pillow for Halloween. Layla decided on this costume many years ago and chooses to go as a pillow every Halloween, and every other day of the year, too. 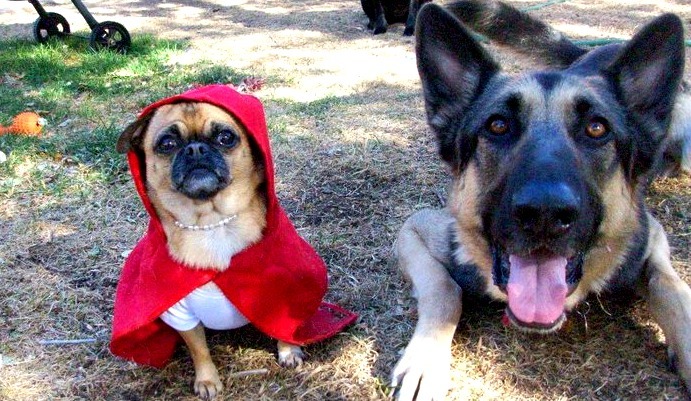 Sweet Pea (left) & Duncan (right), breeds “chug” and big bad wolf, sporting a tremendously fitting dual costume. And, they didn’t even realize it was Halloween. What are your four-legged kiddos dressing up as for Halloween? This entry was posted in Boulder Beat, Denver Dogs and tagged Best of, boulder, cats, denver, dogs, Halloween, pets in costume on October 23, 2013 by Laura Rumage. Meet Denver and Boulder Pet Sitting Extraordinaire, Caitlin! I’m in charge of: Hanging out with my furry friends!! I’m also on poop patrol and clean up after the fur-kids I care for. I take care of kitties, doggies, and other furry friends! My furry family: At home, my furry family is ruled by Freya, a very fat but incredibly lovable orange tabby cat. Really it’s her house, and she just allows me to live there since I provide the food. Super power: Teleportation! I could get places so much faster, and I could visit more four-legged friends in a day! Best thing ever: Teaching. Even if it’s something simple, it’s nice to pass something on. Hidden talent: I am actually really good at gardening. I have a whole garden on my apartment balcony with herbs and plants that I’ve set up and taken care of. Life philosophy: I strive to live every day as the best possible version of myself. For more info about the Out-U-Go! office staff & our furry families, paw through these spiffy new Boulder and Denver staff profiles! This entry was posted in Boulder Beat, Denver Dogs and tagged boulder, denver, denver dog walking, dog walkers, dog walking, Pet Sitter, pet sitting on October 16, 2013 by Laura Rumage. Colorado suffered terrible flooding this September, and Out-U-Go! Denver and Boulder Pet Care Services wish only the best for all those effected by this tragedy. Our office stayed mostly dry, but many others were not that lucky. We’d like to pass along that the Humane Society of Boulder Valley is accepting donations to help pets in need in the wake of the storm. Paw here to help those in need. This entry was posted in Boulder Beat, Denver Dogs and tagged boulder, boulder humane society, colorado, denver, humane society of boulder valley, pet care, pets on October 15, 2013 by Laura Rumage. 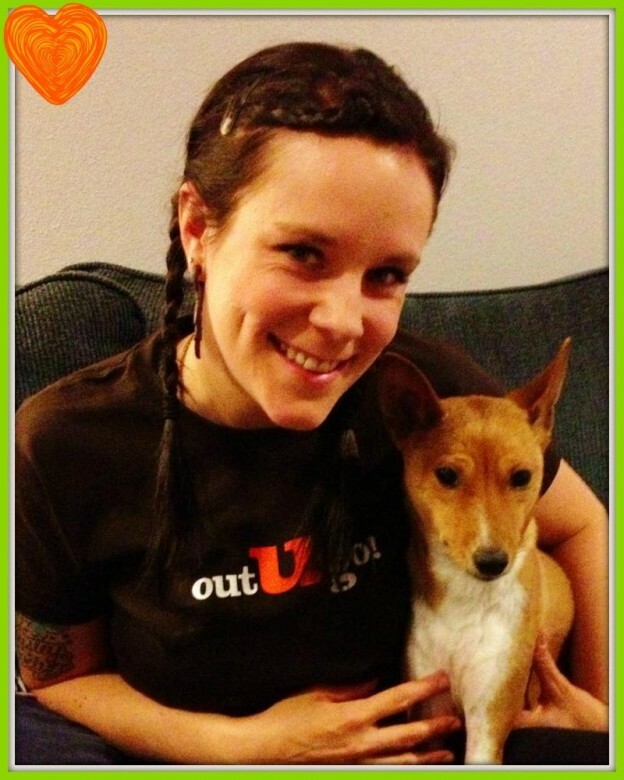 Meet Boulder / Denver Pet Sitter & Dog Walking Extraordinaire, Loni! I’m in charge of: Taking care of, loving, and exercising pets while their human moms & dads are away. 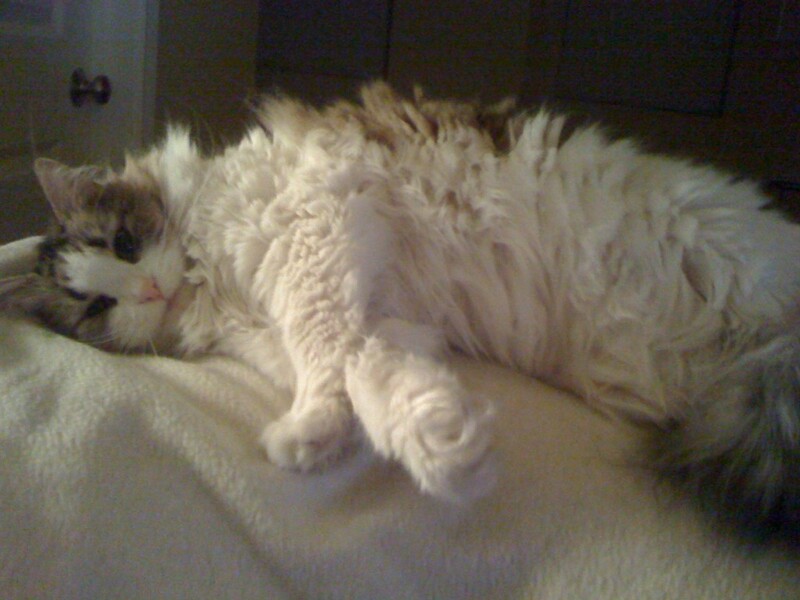 I specialize in belly rubs and treat each pet as lovingly as I do my own. My furry family: I have an adorable, hilarious, and often head-strong female Basenji named Kevin (yes, I said female). She enriches my life on a daily basis! Super power: I would love it if pets could speak English to me so we could hold conversations while we spent time together. As of now, they are just stuck listening to their dog walker all day. Best thing ever: Having a job doing what I love. Spending time with pets all day, dog walking and cat sitting, is honestly my dream job. Hidden talent: Writing. I am, in fact, currently working on my memoir. Life philosophy: I try to live my life like a dog. Be myself no matter who’s looking, live in the moment, and love others like they’re never coming back. Learn more about Denver or Boulder dog walking & pet sitting! This entry was posted in Boulder Beat, Denver Dogs and tagged boulder, cats, denver, denver dog walking, dog, Dog Walker, dog walkers, dog walking, dogs, Pet Sitter, Pet Sitters, pet sitting on September 19, 2013 by Laura Rumage. Out-U-Go! 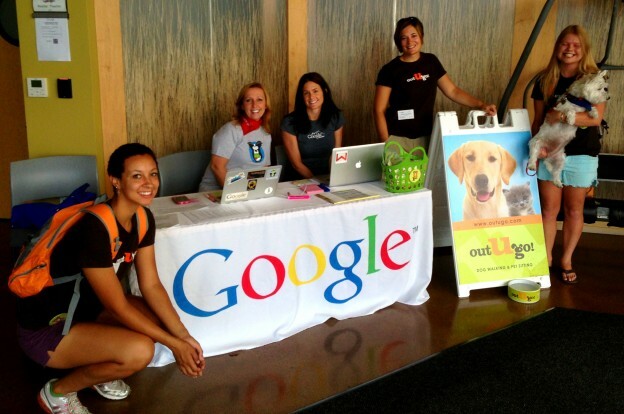 Boulder Pet Care Participates in Boulder Google Office’s Bring Your Dog to Work Day! On Friday, August 30th, Out-U-Go! Boulder Pet Care was thrilled to participate in the Boulder Google office‘s “Bring Your Dog to Work Day.” Our awesome sitters helped the busy ‘Googlers’ out by providing dog walks in and out of the Google office all day long so the pet parents could focus on, well, Googling! It was so nice to spend the day with the awesome staff at Google! This entry was posted in Boulder Beat and tagged boulder, dog walks, dogs, pet care, Pet Sitters on September 11, 2013 by Laura Rumage. 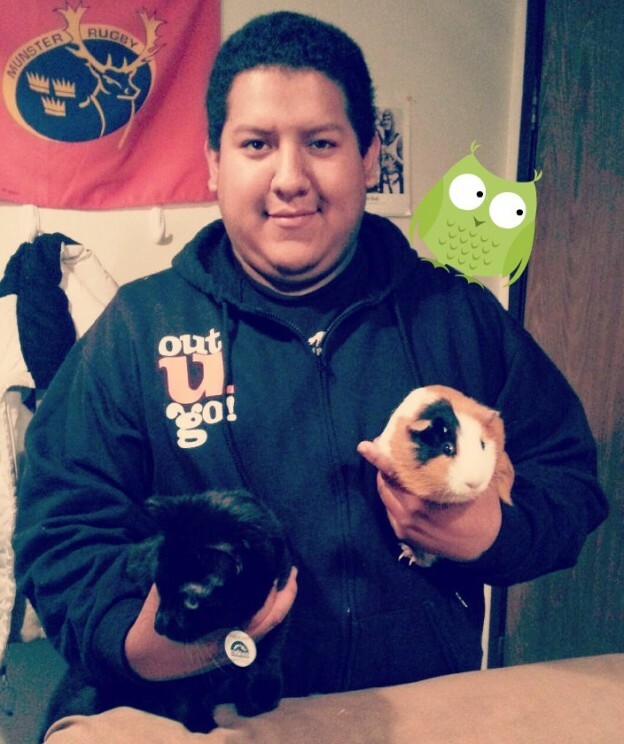 Meet Featured OUG! Colorado Pet Sitter, Jake! I’m in charge of: Pampering pups and cuddling kitties. Super power: To make it sunny outside for all your doggies’ walks! Best Thing Ever: Having pets!! Hidden Talent: Expert horseradish maker. Life Philosophy: Always be succesful and never give up. My furry family: Santiago the Cat, Mariachi the Cat, Tequilla the Guinea Pig, Diablo the Iguana, Agave the Bearded Dragon, and Fishy The Fish. This entry was posted in Boulder Beat, Denver Dogs and tagged boulder, cats, colorado, denver, denver dog walking, Pet Sitters on July 23, 2013 by Laura Rumage. Finding great, scenic dog walking routes in Boulder is something we’re always sniffing around for. While Sherlock’s nose is to the ground (searching for squirrel clues, of course! ), it’s a treat for parents to take in such sights as unique architecture, local history, or beautiful natural landscapes. Our paws have done some walkin’, so we’ve compiled a list of our favorite routes across town for you and your pups to check out! Features: Tons of off leash dogs! Great place for pup to run off leash, play in creek, etc. Walk: The Mt. 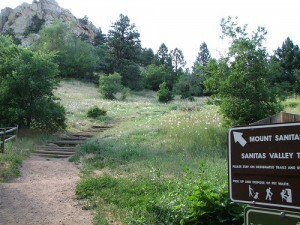 Sanitas Open Space is a couple-mile loop up and down, so you end up right where you started! There are two trails to choose from: the flatter, easier way or the steeper, more challenging path. Sights: Beautiful mountain views, and the occasional mountain lion sighting! 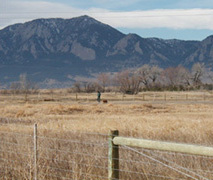 Walk: This is a long relaxing stroll that starts at Eben Fine Park in West Boulder. The path goes on for a very long time so start walking and end whenever you’ve had enough! Features: In the summer, wear swim wear so you can take a dip in the creek if you get hot! Another fun thing to do after your dog walk is stop off at the Pearl Street Mall for a snack. 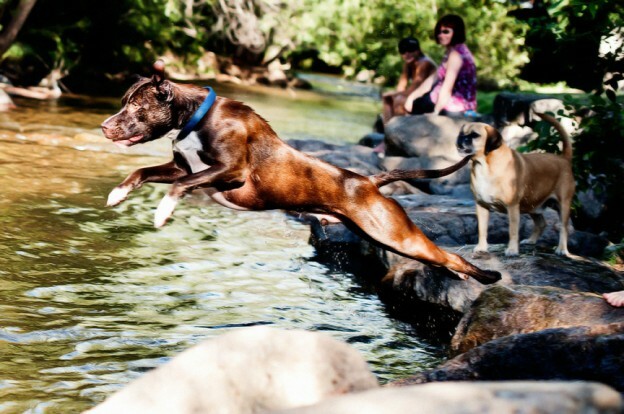 This entry was posted in Boulder Beat and tagged boulder, dog walking, dog walks on May 23, 2013 by Laura Rumage. I’m in charge of: Being furry. My furry family: My dog Berkeley and some other annoying kitty. Best Thing Ever: The indentation that develops on the bed after 12+ hrs of lying in the same spot (as you can see, I am working on creating this in my featured cat photo). Life Philosophy: Stay furry my friends. This entry was posted in Boulder Beat, Denver Dogs and tagged boulder, cats, colorado, denver on May 6, 2013 by Laura Rumage. 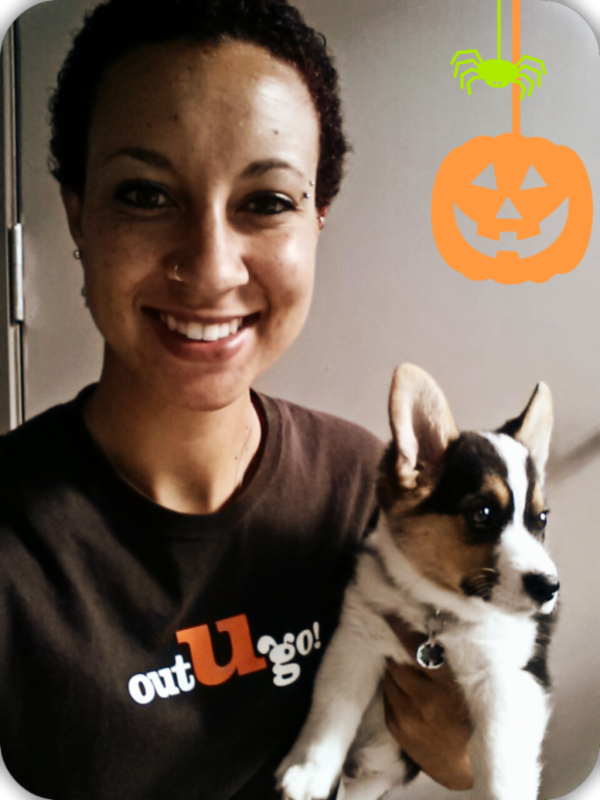 We had an AWESOME time at the Out-U-Go! Booth for the Only Natural Pet Store Spaw Day Sale on April 6th! Thank you so much to everyone who stopped by our table to say hello. 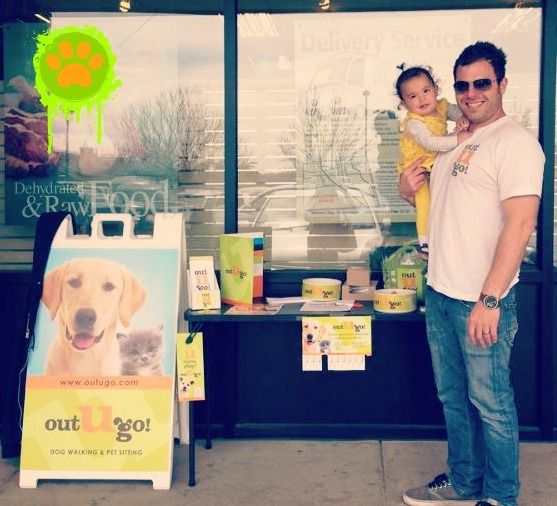 We’d also like to thank Only Natural Pet Store for hosting this and other fun Colorado pet events! It was a great day of hanging out with a bunch of great pups as well as so many friends & pet parents. This entry was posted in Boulder Beat, Denver Dogs and tagged boulder, colorado, denver, pet events on May 6, 2013 by Laura Rumage. 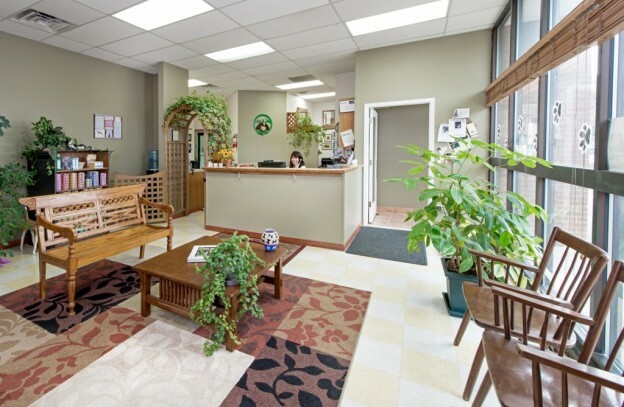 Located at 685 S Broadway St Boulder, CO 80305, Boulder’s Natural Animal Hospital can be reached at phone number (303) 494-7877. This entry was posted in Boulder Beat and tagged boulder, Boulder's Natural Animal Hospital, Veterinarian, vets on February 25, 2013 by Laura Rumage.